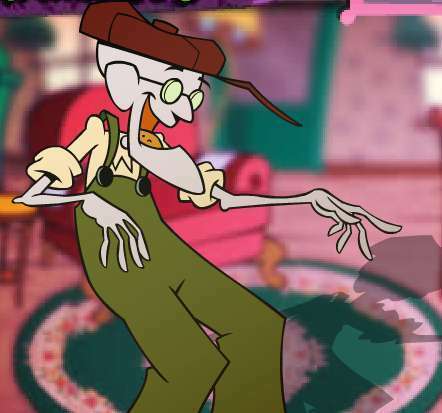 This Courage the Cowardly Dog photo contains anime, fumetti, manga, and cartoni animati. COURAGE - Are te freakin' kidding me? te made me look bad!